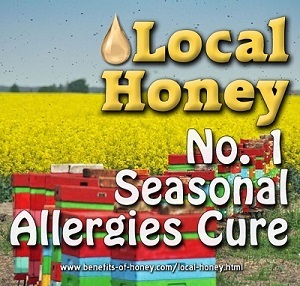 Local honey is known to be extremely helpful in alleviating seasonal allergies. 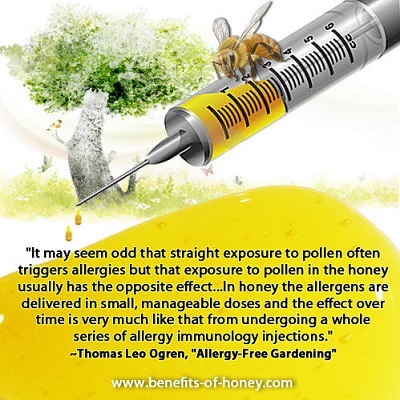 Its effect of small doses over time has been described as akin to undergoing a series of allergy immunology injections. But what exactly is this honey and where can I find it?